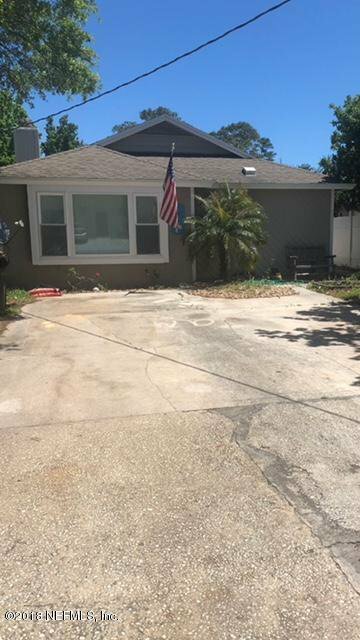 Great location, just minutes from the beach. Convenient to Mayport, shopping and dining. Listing courtesy of SAM FOLDS, INC., REALTORS. Selling Office: FLORIDA HOMES REALTY & MORTGAGE LLC.